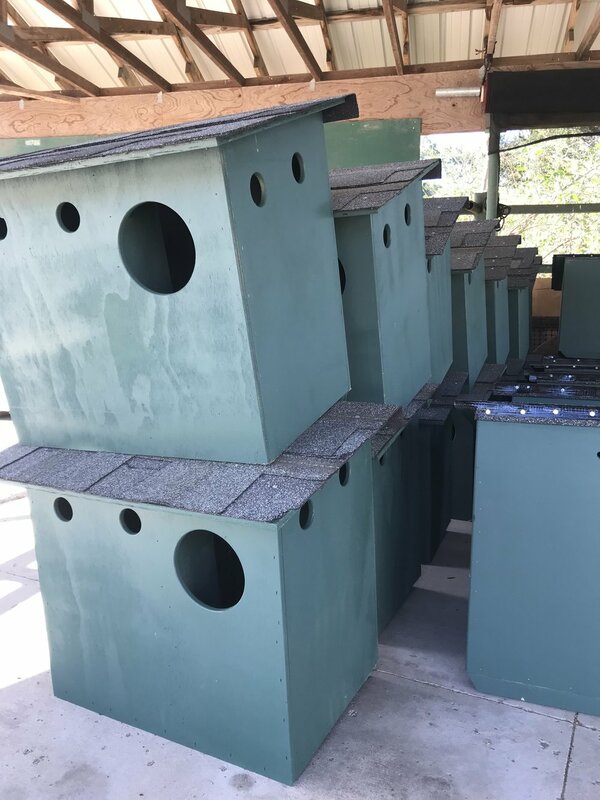 Barn Owl Boxes are being built and distributed! After we received a bit of press on our Barn Owl box program we received an overwhelming response from the public. Our volunteers have been building boxes as fast as they can and we're trying to contact everyone on our list as more boxes become available. 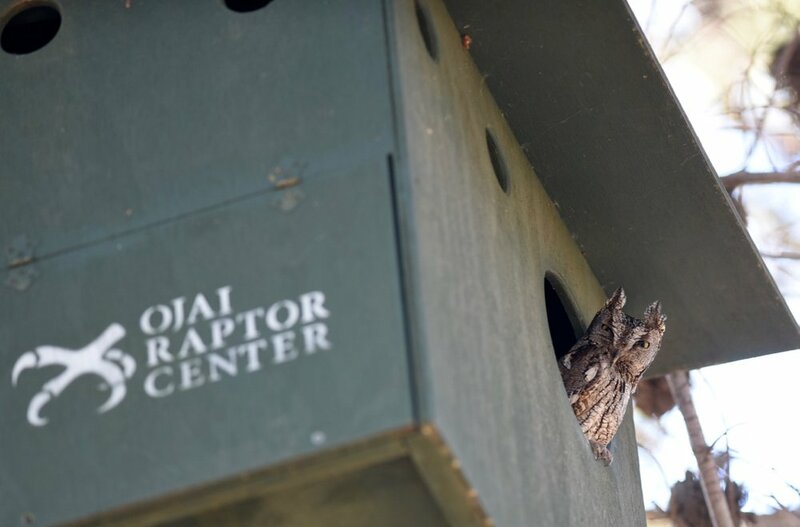 This will make a huge difference for Barn Owls seeking habitat (and other cavity nesting birds like the Western Screech Owl pictured below). Thank you to our volunteers for all of their hard work building and painting these boxes! Newer PostPerch addition brings hawks back to the neighborhood! Older PostBarn Owl Boxes Are Going Up!